Open 7 days a week 10am-7pm! 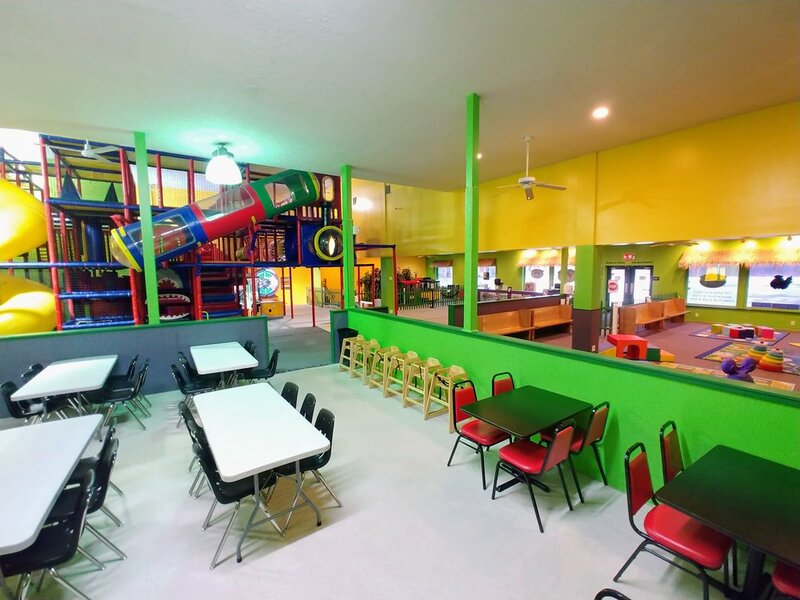 Spunky Monkey is Uniontown's best place for quality family fun and birthday parties and is open year-round 7 days a week. 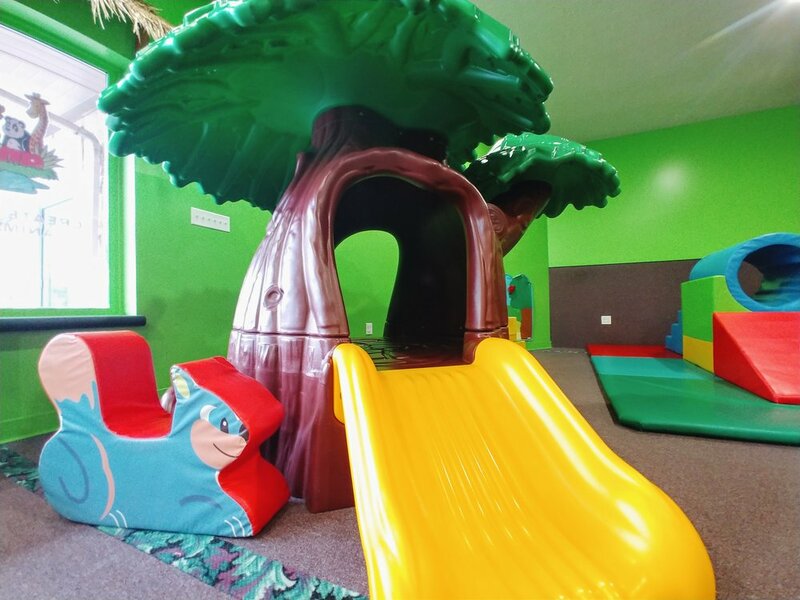 Featuring a huge 3-level play gym, newly-expanded toddler area, train ride, a BEAM Interactive Game Floor, tasty food, and private birthday party rooms, we're sure your family will love the new Spunky Monkey--now from the same folks who brought you SeaBase in Greensburg. 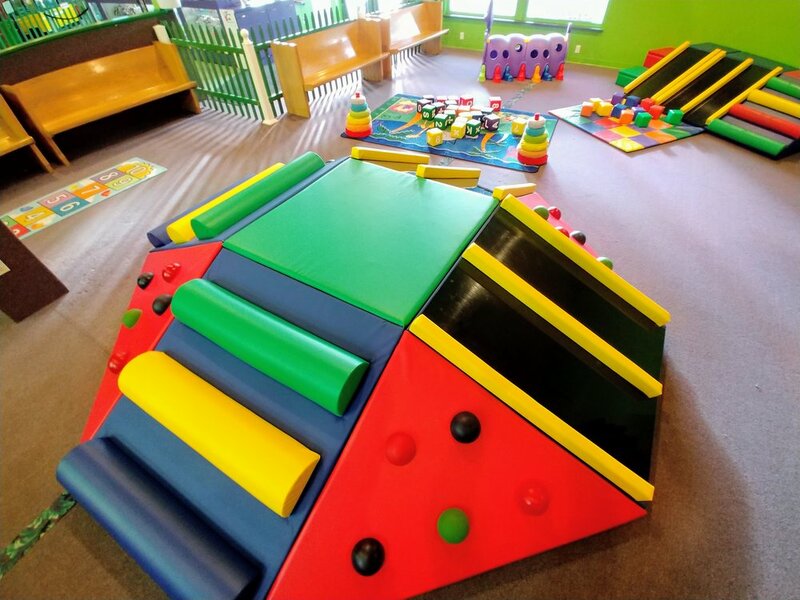 Your kids will love our indoor playground. 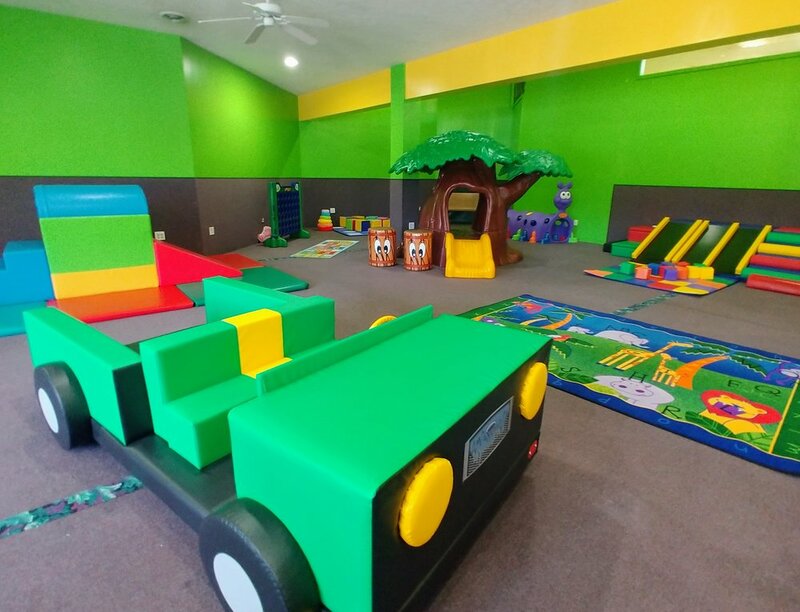 Our revamped party package offers more than ever before--and with a more affordable base price, you'll be celebrating along with your little guest of honor. Important announcements, updates on holiday hours, new additions, plus ongoing specials. 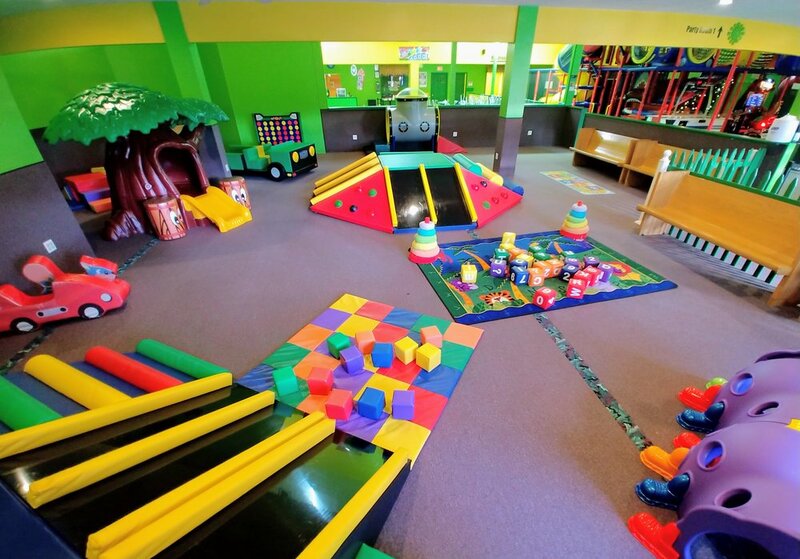 We take the stress out of providing your family with safe, affordable, and easy options for birthday parties and just plain fun-filled afternoons out of the house. 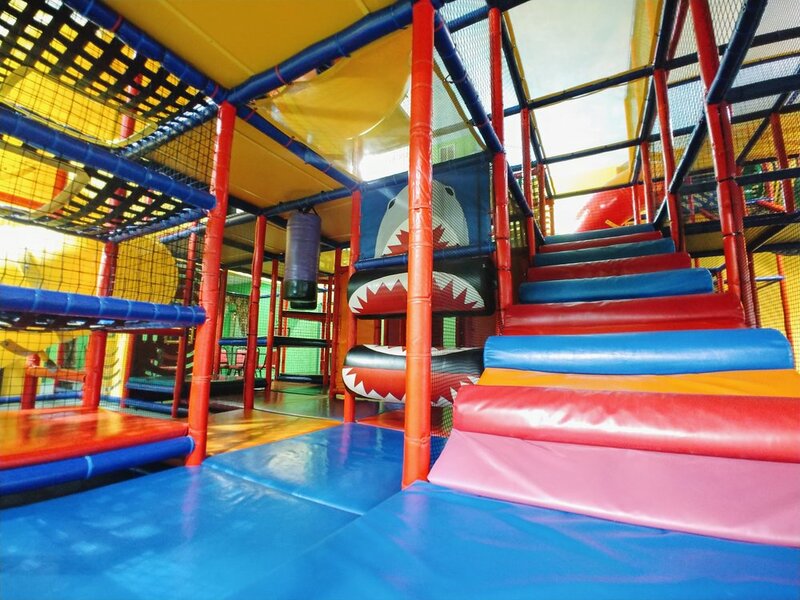 Now open 7 days a week, we're always here for your family, even most holidays.